Welcome to IASAS Events, coordinated by The International Association of Synaesthetes, Artists, and Scientists. We advance global awareness of the neurological phenomena of synaesthesia through our support for academic, creative, and community inquiry into cross-modal perception. IASAS cultivates global collaboration among synaesthetes, artists, scientists, and persons interested in synaesthesia. Through public lectures, creative exhibits, online communities, and educational outreach, The International Association of Synaesthetes, Artists, and Scientists serves the public good through fostering interest, understanding, and acceptance of synaesthesia as an expression of human neurodiversity. 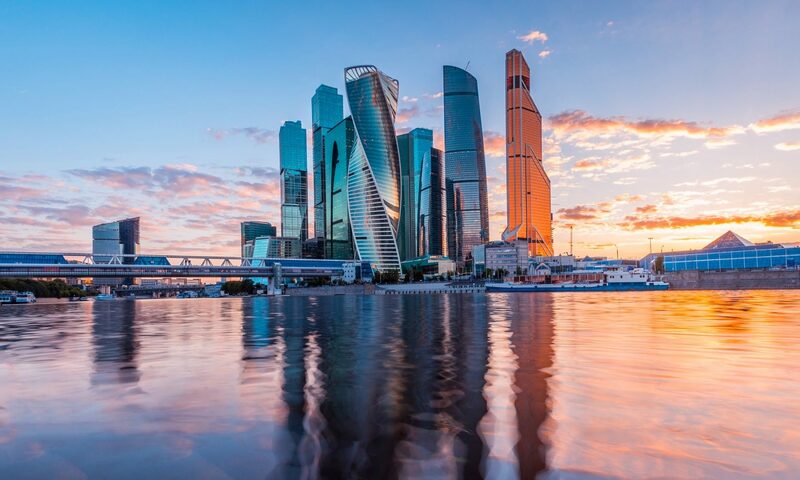 2019 will see The IASAS collaborate with key international organizations to create multiple events in Moscow, Russia including concerts, art installations, lectures, and an international synesthesia symposium. Please join The IASAS and our partner organizations in beautiful Russia for a celebration of the synaesthetic experience!